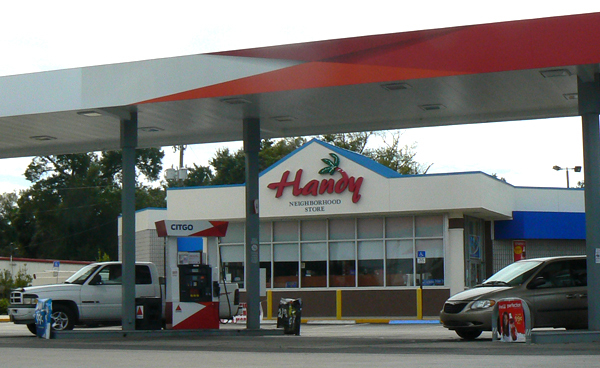 Handy has been serving Florida neighborhoods since 1965. Handy Food Stores was founded by the Bever family of Tampa Florida. The company remains in the family and is still family owned and operated. 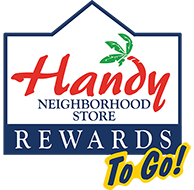 Handy Food Stores announces it's new Rewards To Go program! Earn	Points	and Save!